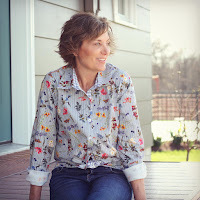 Seamwork Magazine is a great monthly digital sewing magazine and each month comes with two patterns that take 2 hours or less. 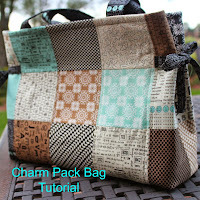 Here is the pattern information Purchase previous patterns here for only $7. 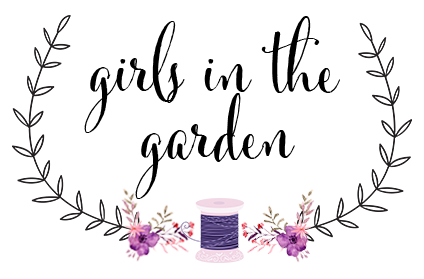 Or, subscribe for just $6 per month and receive two new patterns each month plus $2 off any patterns from previous issues. 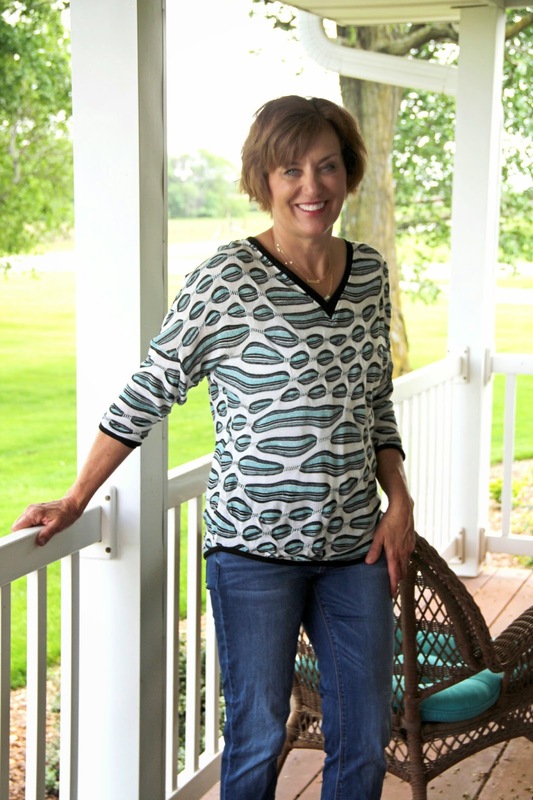 Aberdeen will be the most versatile, comfortable top in your closet. Aberdeen is a batwing-style tunic that fits loosely through the bust and waist, but maintains a feminine silhouette with its deep V-neck, flattering hemline, and fitted ¾-length cuffs. 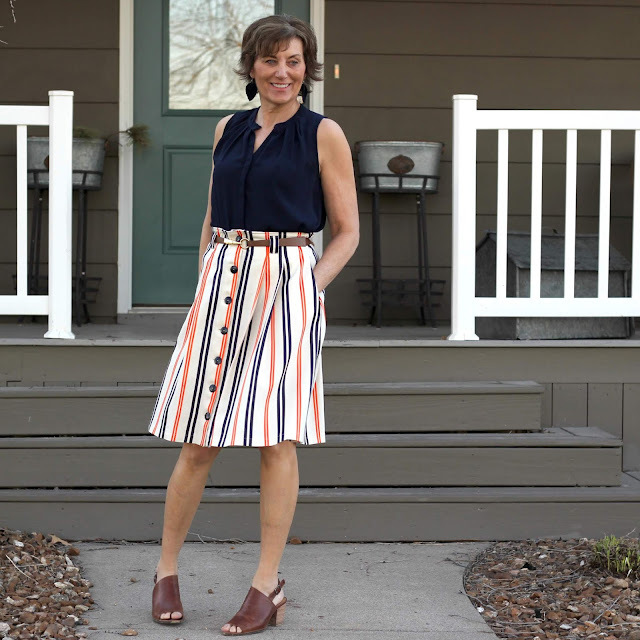 The top works with your wardrobe throughout the year. 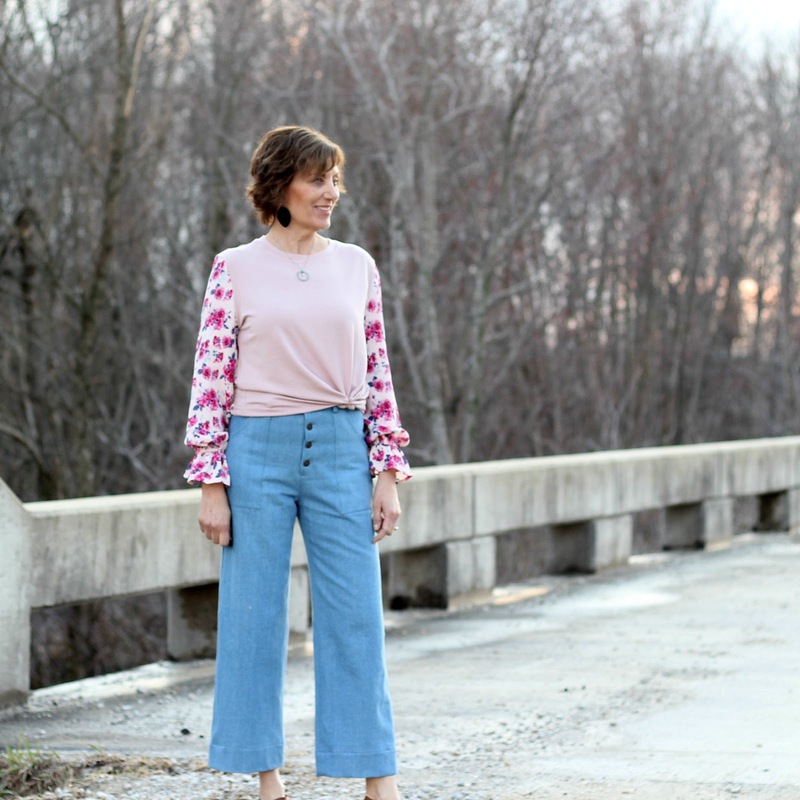 Use different fabrics for different seasons – make it in a lightweight cotton jersey knit for spring and summer, or use sweater knits to pair with long-sleeved dresses, tights, and boots. Vary the style by omitting the cuffs and hemming the sleeve openings for a short-sleeved tunic. Or, keep the longer ¾-length sleeves and layer the tunic over a long tank top. 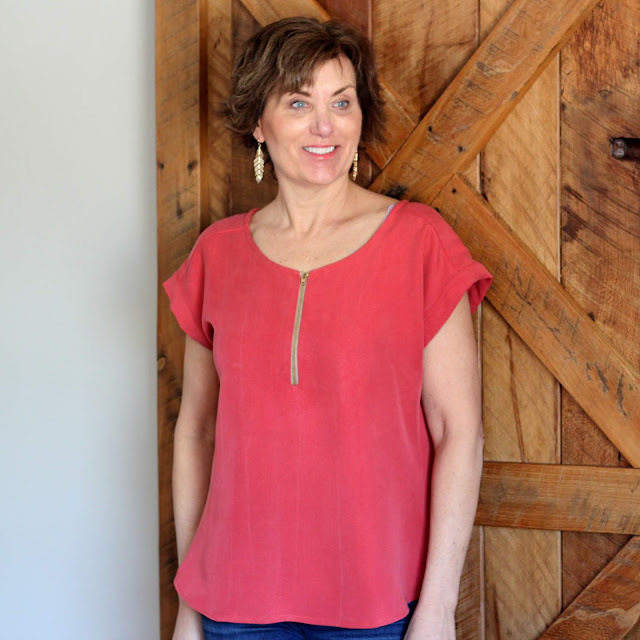 This top is incredibly easy to sew and can be completed in under two hours. 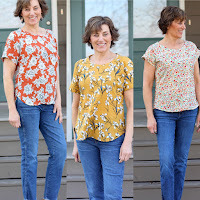 In just one weekend of sewing, you can have a collection of new tops ready to go for the office, the gym, or a leisurely weekend, no matter the time of year. It did in fact take very little time to sew and with a center back seam it was very easy to sew the neckband and have perfect results. 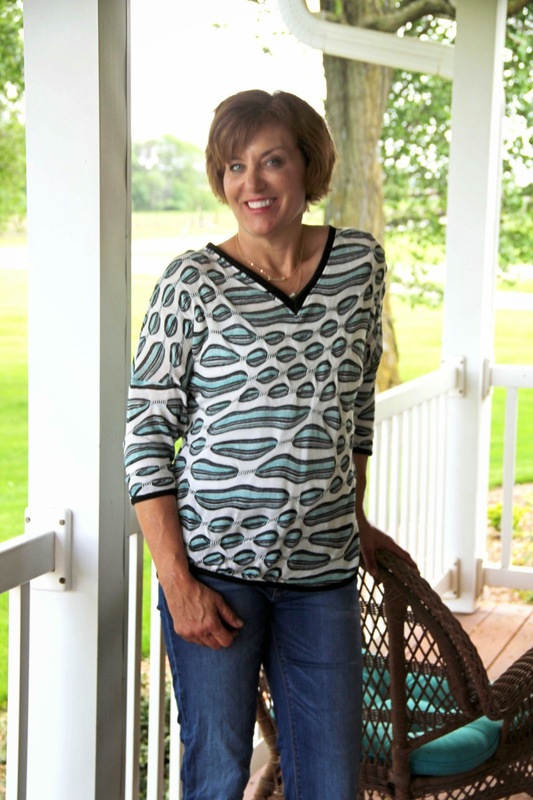 The fabric is a Mood Fabric's Abstract Sweater knit which is a bit of a different fabric. It is highly textured, lays a bit funny and a small challenge to cut and sew. I am so happy this was an easy pattern, I wouldn't have wanted to wrestle the fabric for a more in-depth project. 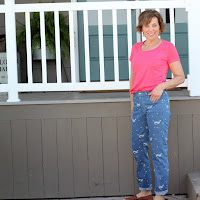 After looking the the pictures the small circles maybe should of gone at my midsection but oh, well it is still a fun top to wear. 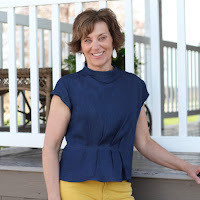 I made the top per the instructions but since the fabric has so much texture, I opted to bind the sleeve hem and top hem. I had just enough black ponte from Camas Blouse to bind the edges. I did not eliminate any of the hem as I did like that bit extra in length. So if you have a small window of time, try out this pattern, you will like the end results. Sorry for the long blog break last week, my plate was very full and I needed my focus on other issues. The sewing machines are going full steam now and we will see how this week plays out! Love your top! I am really tempted to subscribe because I am loving most of the patterns in each issue. Thanks, Levone, one thing for sure they are instant gratification.